We are looking for Instructors as committed to watersports as we are, with good customer skills and a passion for the ocean. 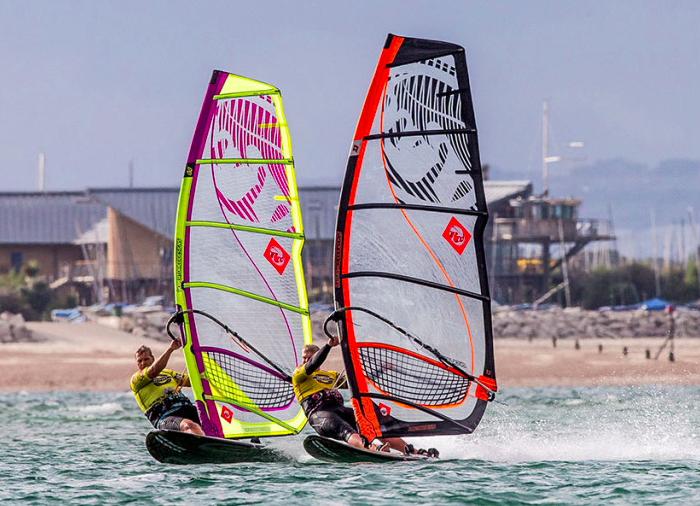 Windsurf Instructors We are looking for summer Windsurf Instructors – Start, intermediate and advanced from end of May through to September – to be based at 2XS West Wittering. You will be required to teach and help with the day to day running of the Club & School which includes, safety, sales and hiring gear. Work – 5 days a week to include weekends. Daily rate available. Grom Wanted – we are also looking for someone to help at the 2XS Centre with the hire at weekends/summer holidays – the ideal candidate needs to have an interest in watersports and they will be supporting Instructors, sorting out equipment, rigging kit and cleaning. Best of the windsurfing shops and kitesurfing shops, 2XS specialise in windsurf and kitesurfing boards, sails, kites, SUP, stand up paddle boards, paddles.